You'll be £19.99 closer to your next £10.00 credit when you purchase Inshore Craft. What's this? 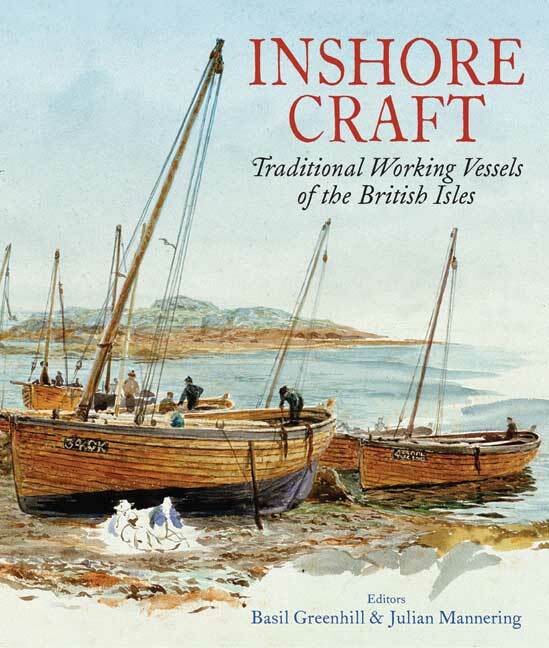 This comprehensive reference work describes and illustrates some 200 types of inshore craft that once fished and traded, under oar and sail, around the coasts of the British Isles. The types are arranged by coastal area and each is described in terms of its shape and design, fitness for location and purpose, build, evolution and geographical distribution. Details of dimensions, rig, building materials, seamanship and the survival of examples are given where known, while hundreds of line drawings and photographs show the vessels in their original forms. A team of twelve experts describe all these boat types and, in addition, there are introductions to the main geographic areas outlining the physical environments, fisheries and other uses of the sea that have influenced boat design; maps of all the areas show ports and physical features. At the beginning of the last century sail and oar dominated fisheries and local trade: one hundred years later those craft have all but vanished. This book brings alive for maritime historians and enthusiasts, traditional boat sailors, modelmakers, and all those with an interest in local history, the vast array of craft that were once such a significant feature of our inshore seas. '… if you are into the history and construction of such well-known craft as Norfolk wherries, Humber keels and Thames barges, this is a book for you. This is a 'must have on the shelf' volume for any traditional boat enthusiasts, not only as a reference book but a good read. Absolutely essential for boat builders, model builders and researchers into the legacy, development and construction of the historic craft of these islands. 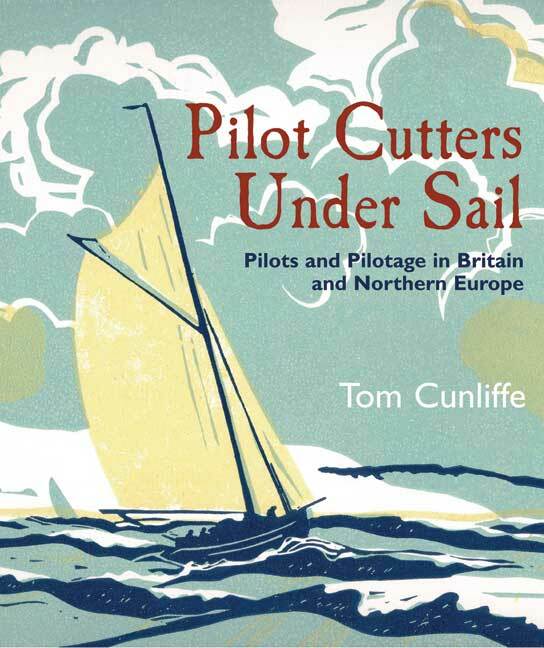 A book of great interest to small boat enthusiasts and local historians alike. A source of information and pleasure. Particularly impressive about this book is the very detail. Unique in providing such excellent coverage of a less well known aspect of our maritime heritage. Strongly recommended to all those with an interest in our past and the sea.